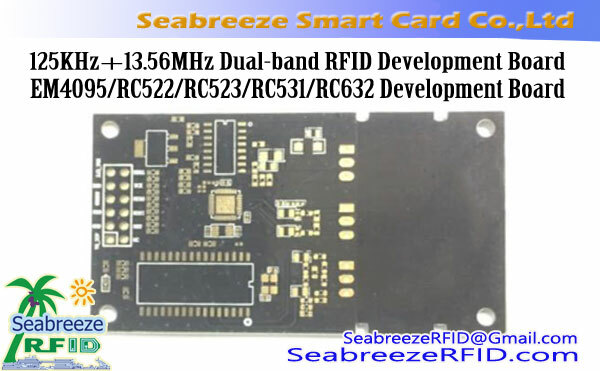 SNRDM-881 Series module is a contactless smart card reading and writing module developed based on ISO18092, ISO14443 typeA, ISO14443 typeB international standard protocols. 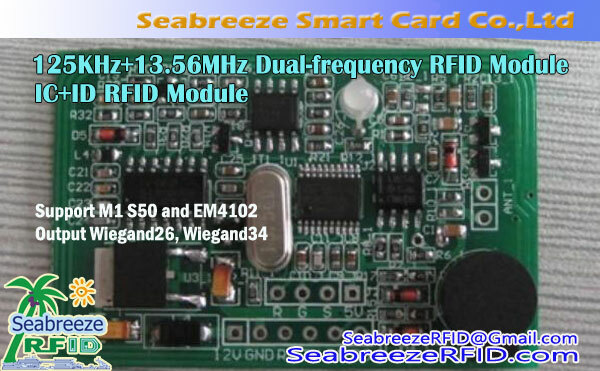 It adopts highly integrated special card reading chip PN532, advanced watchdog and voltage monitoring circuit project design and features a high degree of integration. 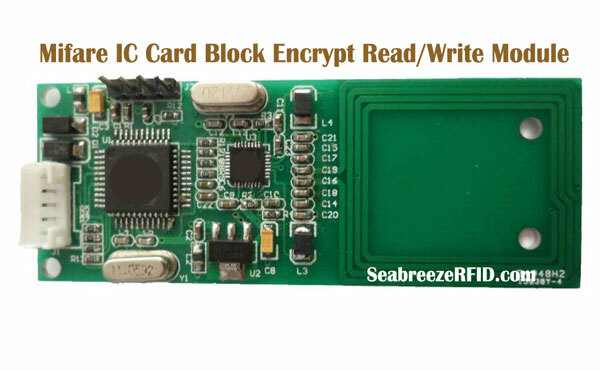 Provides the underlying communication protocol, to facilitate the secondary development of client applications. 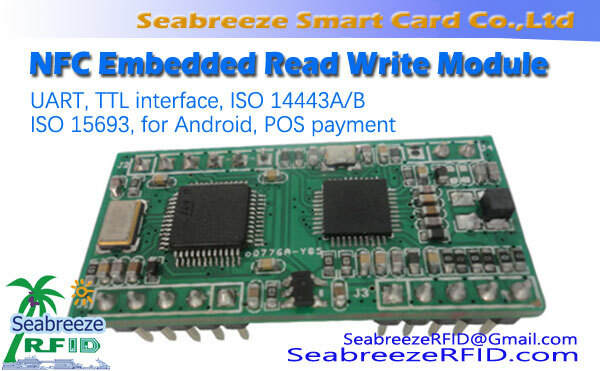 SNRDM-881 Series NFC Embedded Read Write Module is a contactless smart card reading and writing module developed based on ISO18092, ISO14443 typeA, ISO14443 typeB international standard protocols. 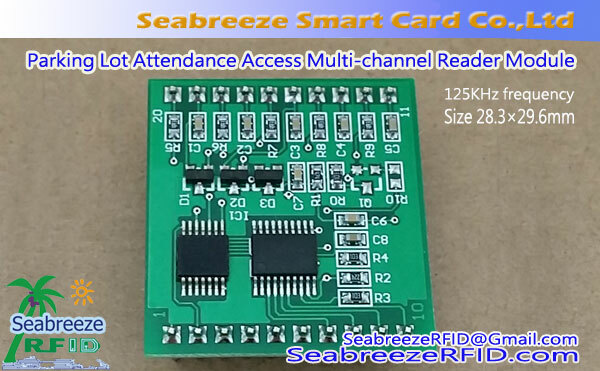 It adopts highly integrated special card reading chip PN532, advanced watchdog and voltage monitoring circuit project design and features a high degree of integration, strong anti-interference ability, small size and more stable performance. 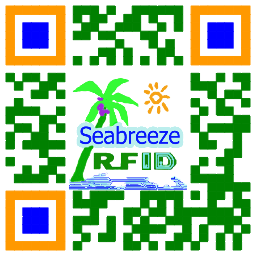 Provides the underlying communication protocol, to facilitate the secondary development of client applications.